remote controlling of the power source. Test performance – The IPO-S is equipped with two independent and simultaneously operated calculating blocks which allows to two independent test to be performed at one time, e.g. active and reactive test energy can be tested simultaneously. Meter type choice – the choice of meter type, electromechanical or static, is performed automatically, and the sensitivity of the photoelectric scanning head GS can be adjusted with the local keyboard. Remote control of the power source – is a helpful function that can be used during meters’ adjustment process. With the controller keyboard, the load type can be switched back and forth between balanced and single phase, as can the power factor between PF=1 to PF=0.5. Auxiliary equipment control – the controller is equipped with two local interfaces. The 1st one is used to switch on/off voltage relays on the position. The position can be switched off if not used. Switching relays make it also possible to properly position marks on the disks of electromechanical meters (“mark catch”). The 2nd interface is used to control the separating transformer installed on the position (voltage or current one). Communication with a meter under test – the controller is equipped with programmable universal serial port to communicate with the meter under test. All controllers in the ASTeL system are read in parallel. 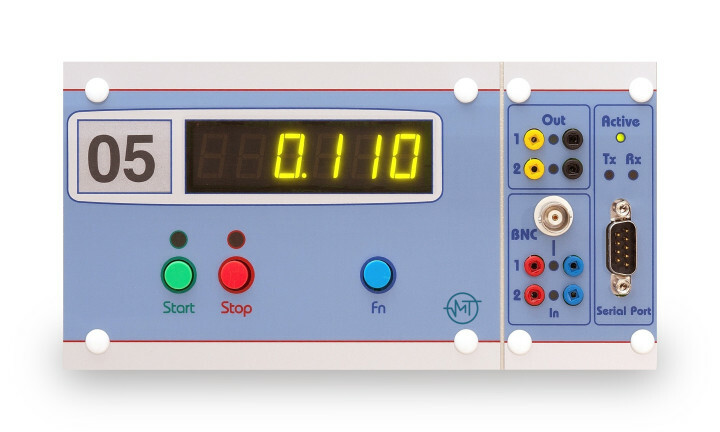 Pulse inputs/outputs – the controller can simultaneously operate a number of pulse outputs from the meter under test, in addition to controlling its inputs ( e.g. tm/te). The outputs can be used for tariff control or pulse emulating. Pulse inputs accept high frequency, no extra frequency divider is needed. Standalone operation – the controller can work as a standalone device which means without a host computer. In this mode the controller can be used to build a simple calibration stand.